Fluoride has been called “nature’s cavity fighter” due to its remarkable ability to strengthen teeth and make them more resistant to tooth decay. Fluoride is a mineral that you can find in water and several kinds of food. Before the widespread use of fluoride to fight cavities in this country, kids suffered from three times as many cavities as they do today. Our dentist in Havre de Grace is grateful for the prevailing availability of this important mineral. 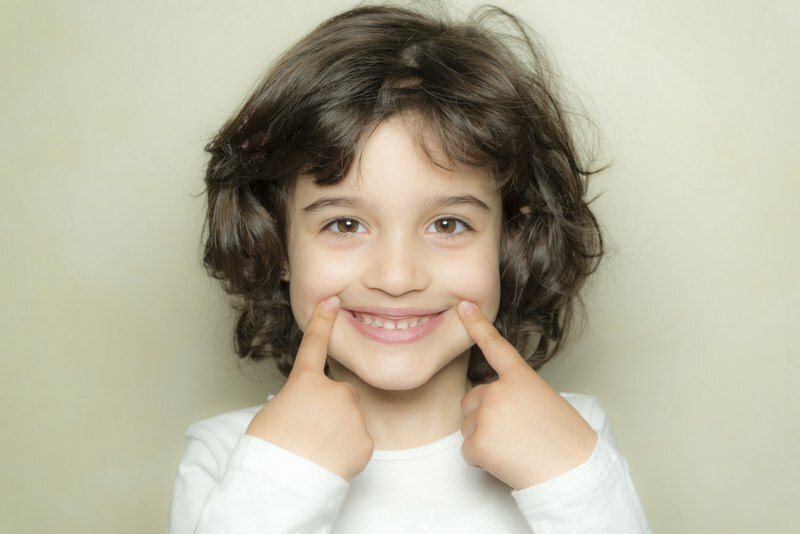 The topical use of fluoride to fight cavities refers to the direct application through the use of fluoridated toothpastes, mouthrinses, and dental office treatments. The optimum benefits are achieved when fluoride is used topically and systemically. This combination makes your smile more resistant to the acid that can break down your enamel. Teeth are made from minerals. Three of the most important minerals for the development of healthy teeth are calcium, phosphate, and fluoride, which are all available in a variety of the foods we eat. Every day, your teeth undergo two processes called mineralization and demineralization. Mineralization occurs naturally as the healthy foods in a balanced diet supply minerals that enhance the strength of your teeth. Demineralization, on the other hand, is the depletion of minerals in your teeth. Your teeth lose minerals when acids attack the outer coating of enamel that protects your teeth from decay. These destructive acids are found in plaque, the rough substance that develops on your teeth over time. The best way to prevent the growth of plaque is to brush, floss, and rinse your teeth daily with antibacterial mouthwash and visit Dr. Grubb for regular checkups. Please contact Family Implant and Reconstructive Dentistry if you have any questions about how fluoride treatments can benefit you and your family. You can also schedule your next checkup, and feel free to ask about how our cosmetic and restorative treatments such as Lumineers and dental implants can enhance your health and your smile.